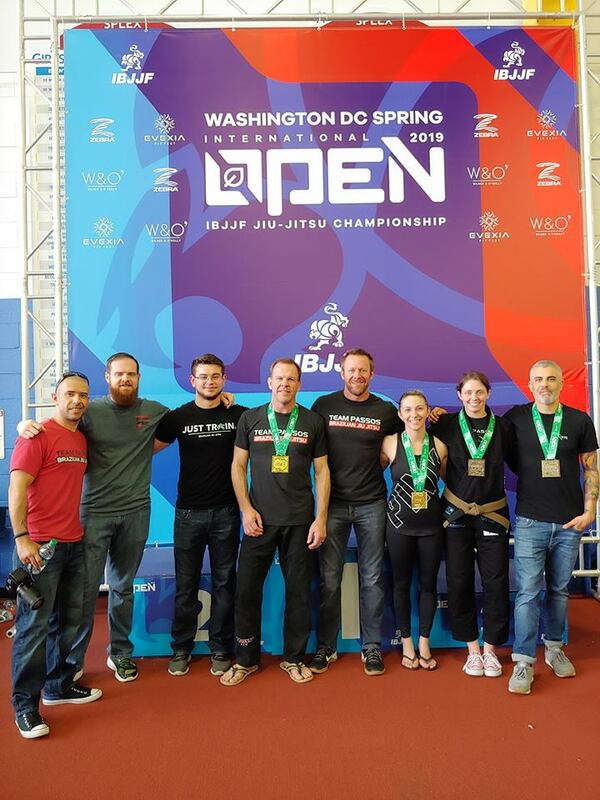 Our team had a great showing at the Washington DC Open JiuJitsu tournament. With proper preparation and training, the results speak for themselves – all of our competitors placed and the results speak for themselves! Extremely proud of the dedication these competitors show on the competition mats, and the willingness to help, coach, and assist their teammates while training. We couldn’t be more blessed. Congratulations to Coach Megan, Coach Angela, Payton and Pete for your fantastic showings! Also special thanks to our teammates and coaches (especially Coach Bob!) for the instruction and assistance – it takes a team to make the dream happen!